This photo was chosen for several reasons - very nice composition, interesting light. 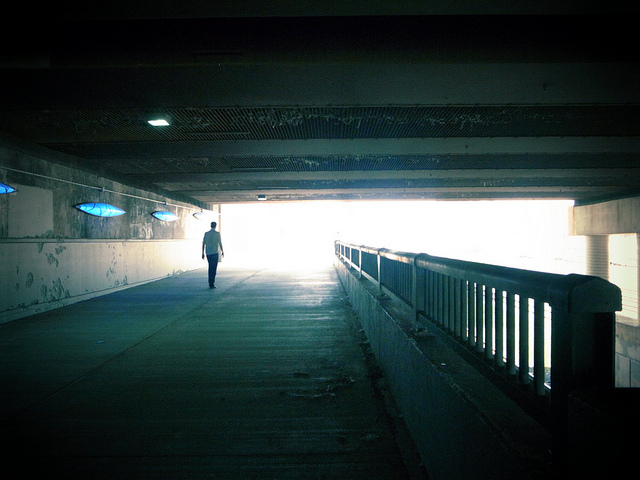 But the most I like it's concept - lonely man walking towards uncertainty..what's there, when you enter the light? Simon Carr proves a simple Toronto underpass can be pretty mystical.